I Just Switched to Linux Mint. Goodbye Windows 7. After years of thinking about it, I finally dumped Windows and installed Linux on my laptop (Lenovo Y410). In fact, I'm posting this from my Mint-powered laptop. 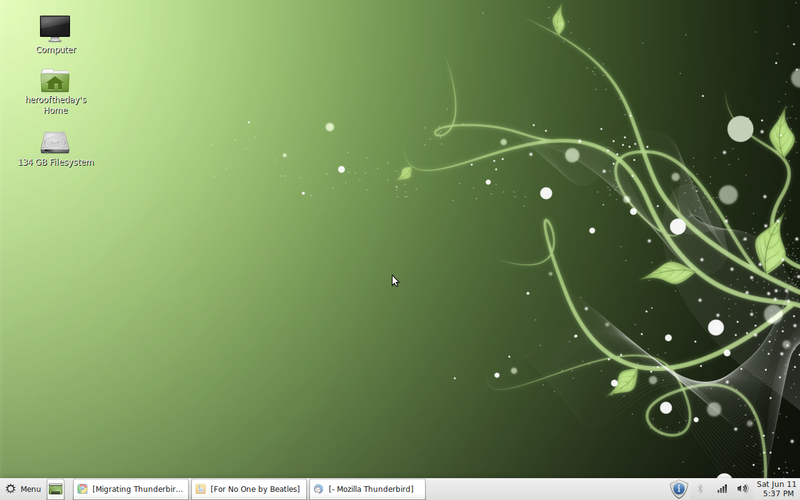 I choose Linux Mint because of the good reviews I read prior to deciding what my chosen distro will be. Basically it is a fine-tuned Ubuntu. 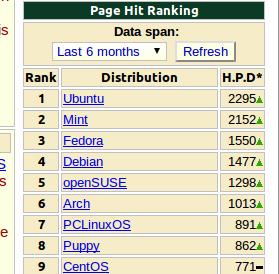 I was surprised to see that Mint is closing in on Ubuntu in terms of popularity according to Distrowatch.com's page hit ranking. The first time I looked at Mint (version 8), it is way behind Ubuntu. But now it is in 2nd place and it looks like it will overtake Ubuntu sooner or later. Like I said, this is a plan that started brewing eons of years ago. I'm one of the proponents of Linux. I really like to get rid of all Microsoft products in my system. But my job as a computer technician makes it impossible. Recent developments with my job is the indirect reason why I just switched now. I recently relocated here in Thailand (Bangkok). I arrived here January of this year. Upon arrival, I started offering computer and laptop repair. I created a website, made a Google Maps/Places listing and post my services in different forums that caters expats in Bangkok like craigslist and thaivisa.com. While it gave me additional income along with my online ventures, I felt that it is not enough. The school season came and I apply for a teaching job as a computer instructor. I was hired and long story short, I am now teaching computer along with English subjects here. No, I don't stop repairing computers and laptop because it is still my first love but time passes by without me repairing computers. So, I made the switch. All the programs I used essentially have its Linux counterpart. So I don't miss Windows 7 that much. Although my migration is successful, I'm still getting the hang of it. But for me, this is the easiest Linux variant out there if you're migrating from Windows. It even feels the same. I'm just not used to the keyboard shortcuts and some of the settings I'm still looking for, but all in all, it was a swift transition. I just switched to Linux and I'm loving it. Good riddance Microsoft. Computer Repair Guide. Powered by Blogger.